Normally, loss incurred on disposing debt or shares will be treated as capital loss. As long as you have capital gains available, you will save your taxable income up to capital gains shelter. The problem comes out, if you don’t have capital gains shelter, can you still want to claim your capital loss again other source income? In limited situation, CRA will allow you claim business investment loss. One half of business investment is ABIL. ABIL is a special tax rule that can make the loss of investment in small business more palpable. What is Available Business Investment Loss (ABIL)? How does Skinny on ABIL Work? If ABIL cannot be used in the year it arises, it can be carried back 3 years and carried forward 10 years to be claimed against all source of income. If ABIL still cannot be used after 10 years, it can be transferred to capital loss and be carried indefinitely, and to be deduced again capital gains shelter. precisely, otherwise, you cannot obtain the benefits of ABIL. The first, it must be a capital loss. A capital property is a property that is for income earning. The purpose of the investment must be to obtain profit. If the lender has uncollectable loan at zero interest rate, there is no way for the lender to earn profit from that loan. In this case, the loan is not a property investment; and then no capital loss; and then no ABIL to be claimed. The second, the investor must prove there is a loss on the property. The loan must be unrecoverable, and the shares must be of corporation that is insolvent. corporation within 12 months when the ABIL was claimed. Unrecoverable shareholder loan to a small business corporation. The common scenario is wife lend money to husband’s corporation at zero interest. If the loan is uncollectable, the wife cannot claim ABIL. However, is the husband lend fund to his own company, he can claim ABIL in case the loan is unrecoverable. 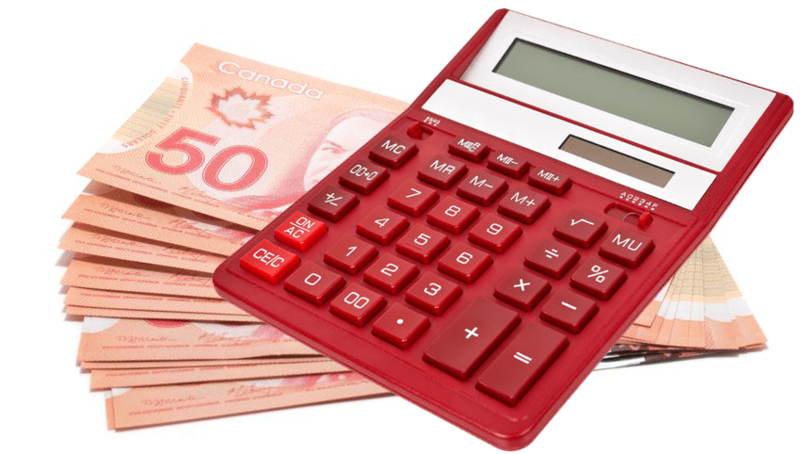 Small business owner’s payroll withholding and GST liability. Small business owners are liable for payroll tax and sales tax. If the payroll tax and GST paid the government haven’t been reimbursed by the corporation, he or she can claim ABIL for loss of the payment. The small business owner is required to guarantee a loan for his or her corporation. If the loan is unrecoverable, the creditor executes the guarantor. In this case, the owner as loan guarantor can claim ABIL for loan payment. Become shareholder or lender of another person’s Small Business corporation through investment. Small business owners sometimes invest in another person’s small business through obtaining shares and debt financing. If the person’s business is failed or debt is unrecoverable, the investor can claim ABIL for his or her investment. If the investor is a corporation, the rules to claim ABIL are stricter than if investors are individual, partnership and trust. In particular, an ABIL on debt can only be claimed by a corporation if the loan is made to an arm-length corporation. If two companies are related, there is no ABIL available for unrecoverable related party loan even if all the other conditions are met. Examples of related companies are parent company and its subsidiary; or two companies controlled by the same group. Related party loan loss is a capital loss; it can only be claimed under capital gains shelter. In case of related party investment, ABIL can only be claimed on share investment. If an investment to a related company is going to made, it better to consider shares investment. In this case, investor company can claim ABIL if the shares lose value or become worthless in the future. If related party loan already exists, it better to transfer loan to shares. If you want to receive our blog updates, you can sign up at: http:qshicga.com/edge.